May 29th, 2017 | Categories: Guides. Tags: Denver home staging, home staging, inteirors design, luxury home staging, professional home staging, and successful home sale. 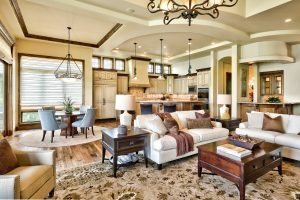 You may be wondering what the difference is between home staging and interior design, and you wouldn’t be alone. 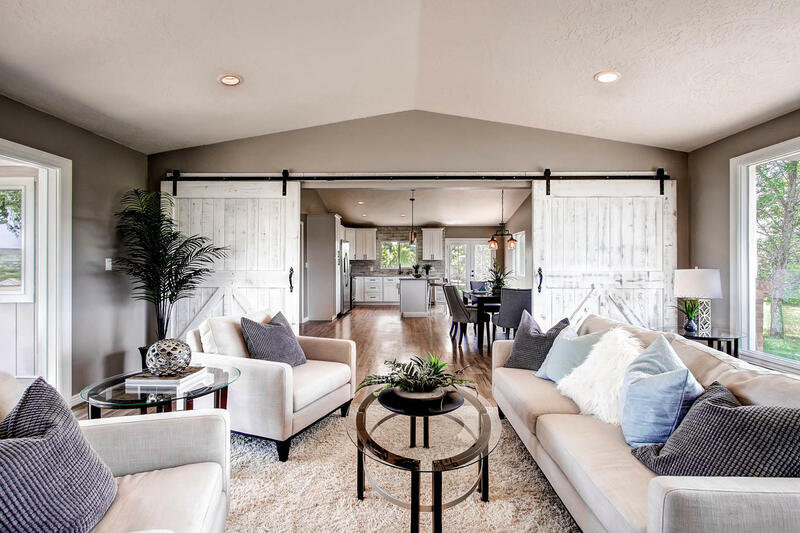 Home staging vs. interior design – how can you tell the difference? 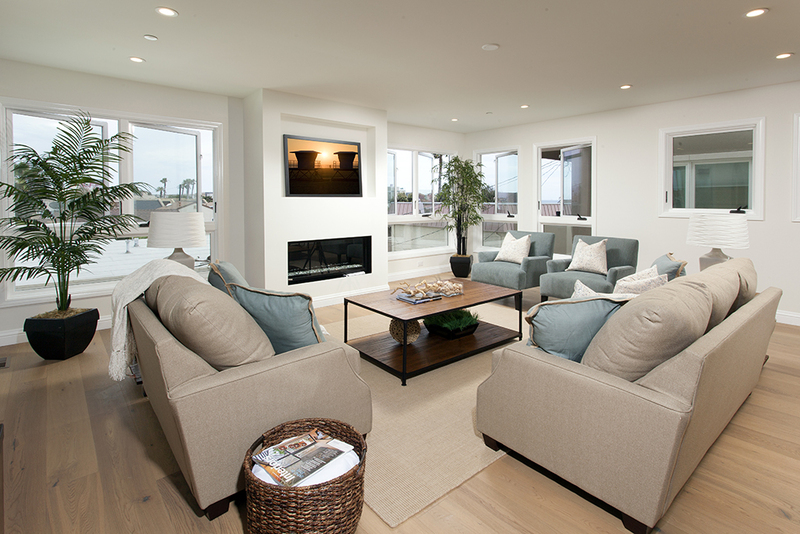 While home staging is a type home design, it is in fact different from interior design. 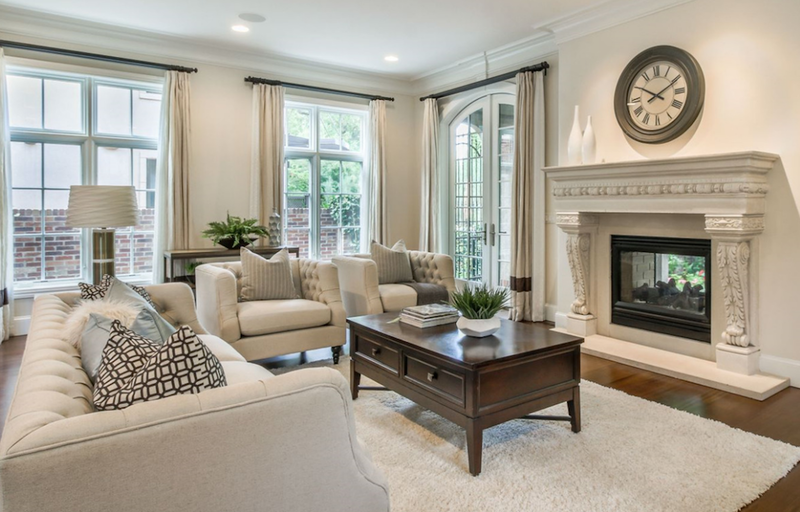 Home staging, or house staging, means preparing a home for sale. On the other hand, interior design refers to the act of working with a homeowner to personalize the design for their space. A professional home stager’s goal is to emphasize the positive features of a space in order to make it a quick and profitable home sell. For example, a professional house stager might bring more natural light into the space. Additionally, they create visual square footage (this can link the visual square footage blog post) by arranging furniture in a more inviting way. Maybe a professional house stager will pick a neutral color palette for the home. This will appeal to a number of potential home buyers. An interior designer’s job, rather, is to ensure that a homeowner’s personal aesthetic is incorporated with the functionality they need for daily life. This includes customizing things in the home like furniture, tile, and flooring to reflect the homeowner’s personal style. 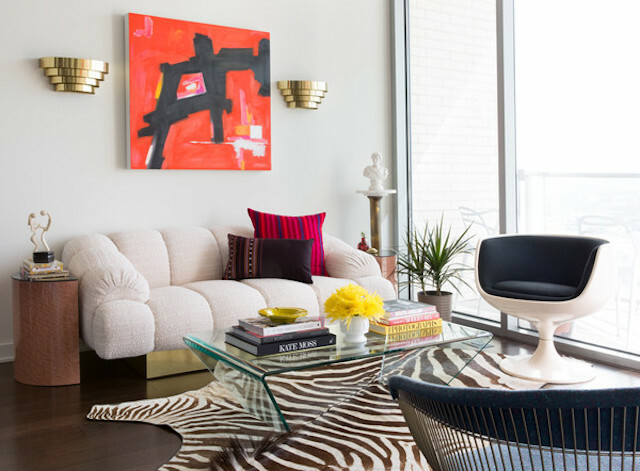 Merging aesthetic and functionality is what an interior designer aims for. Still a little unsure of home staging vs. interior design? I get it, with a flurry of HGTV shows and Pinterest boards thrown at you these days it may be hard to tell the difference. Fear not, I’ll walk you through a couple examples. Bright or bold wallpaper in the dining room will not appeal to all potential buyers. 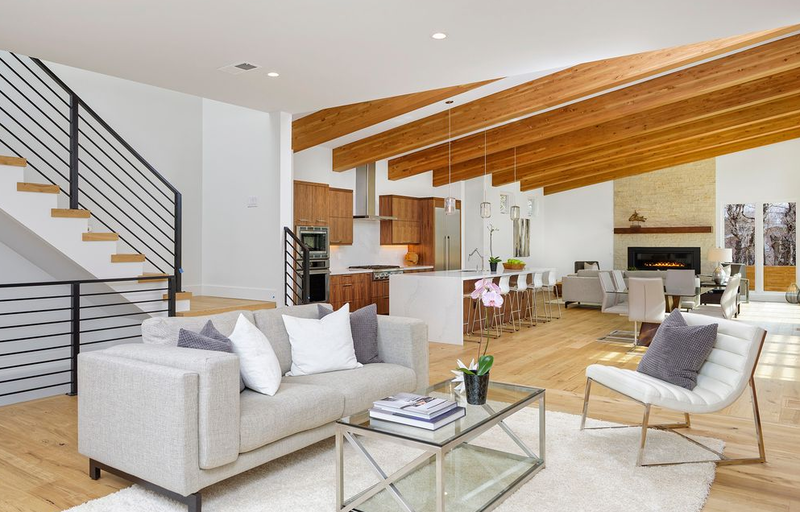 This is where your home stager would advise a fresh coat of paint, which is a lot less permanent and will appeal to a larger spectrum of buyers. An interior designer might personalize a home with fun and bold patterned wallpaper which incorporates well into the home’s entire design scheme. 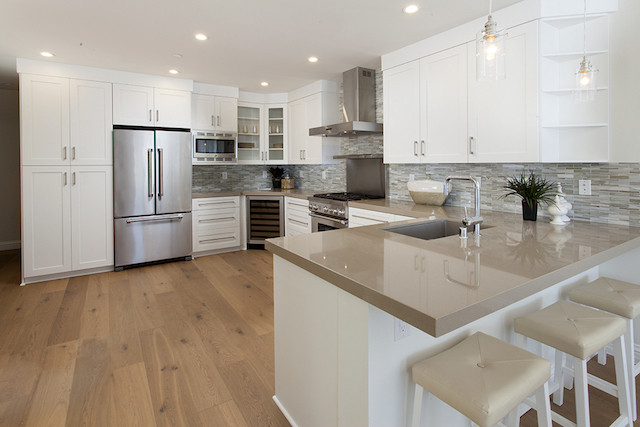 We can’t be sure what a potential buyer’s personal tastes will be and that’s why your home stager will advise a neutral color tile for your backsplash. If yours is currently a bold color they might make a simple change like painting it white for a clean and neutral look. It’s a change that would make the most out of your budget and your time. An interior designer will incorporate the homeowner’s personal style while advising on what will create the best flow throughout. That means an interior designer may opt for particular patterns or colors in a backsplash. Our team of professional home stagers at White Orchid Interiors are also always available to help depersonalize your space, get it looking its best and get it ready for sale. To find the best professional home stagers in your area. Get a free and instant home staging price quote right now.